Kangaroo Points Cliff | JustRunLah! 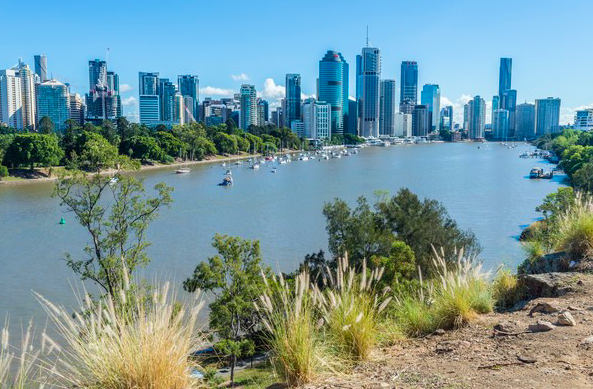 Run up 107 Steps to the top of Kangaroo Cliff to get your heart pumping and spectacular views of the city. 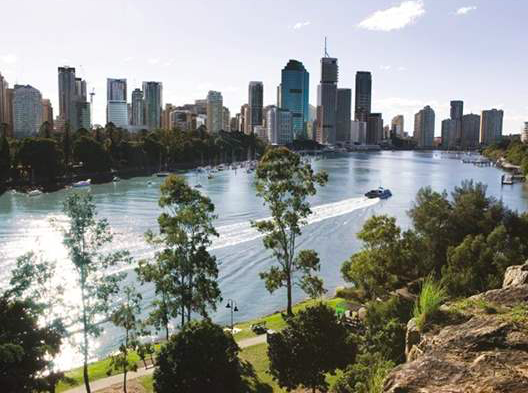 Start from the base of Goodwill Bridge and follow the 4 kilometre long track through Kangaroo Point Park. You will run along a river towards the Captain Burke Park. 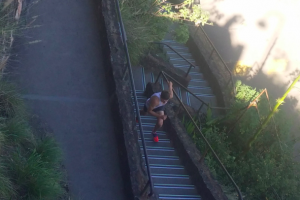 It is a beautiful run whereby you can finish off by running up the 107 steps. It’s sure to get your lung busting. And, the views throughout your run will keep you going.